Juan Martin del Potro is one win away from a second US Open title after defending champion Rafael Nadal, trailing by two sets to love, retired from their semi-final due to injury. Top seed Nadal experienced problems with his troublesome right knee earlier in the tournament, but was nevertheless able to come through an epic five-setter with Dominic Thiem in the quarter-finals. However, his condition notably deteriorated against Del Potro and a medical timeout early in the second set failed to bring the desired results for the Spaniard, forcing him to end the contest when trailing 7-6 (7-3) 6-2. Del Potro, whose own injury troubles have been well-documented, will therefore get a chance to repeat his 2009 triumph in New York. The popular Argentinian, whose career has been blighted by serious wrist problems since that maiden grand slam success, will face Novak Djokovic or Kei Nishikori in the final. Del Potro beat Nadal in the last four at Flushing Meadows nine years ago on his way to the title, but had suffered misery in recent contests with the Spaniard, losing three successive slam meetings starting with a defeat at this stage of the 2017 US Open. Twelve months ago, a fatigued Del Potro was essentially out of gas by the time he faced Nadal, but it was a different story on this occasion as his opponent was not at full fitness. 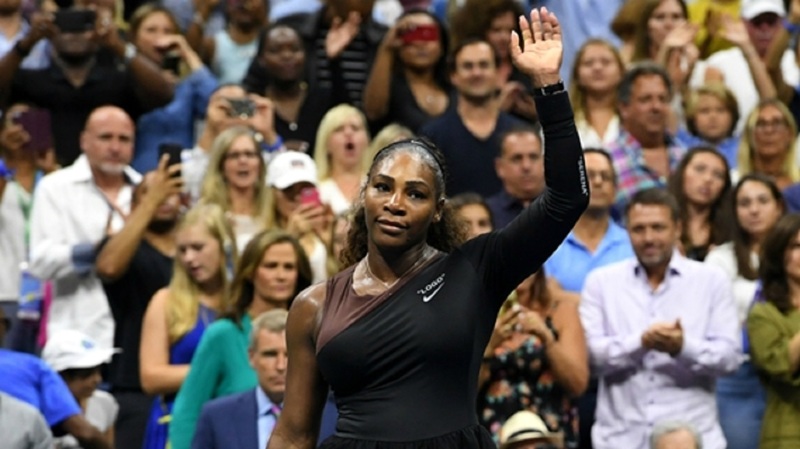 Under slate-grey skies on a cooler day in New York, the intensity level was predictably high early on as the competitors traded breaks in the opening two games. After having his right knee taped, Nadal threw in a sloppy game to be broken again at 4-4, giving Del Potro the chance to serve out the opener. The third seed could not take the opportunity as two set points went begging, but Nadal - who swiftly removed the tape from his knee - nevertheless found himself behind in another match as his rival's forehand strength came to the fore in a tie-break. After edging a 69-minute set, Del Potro applied pressure early in the second, thundering winners off both wings to get to 15-40 in game two. 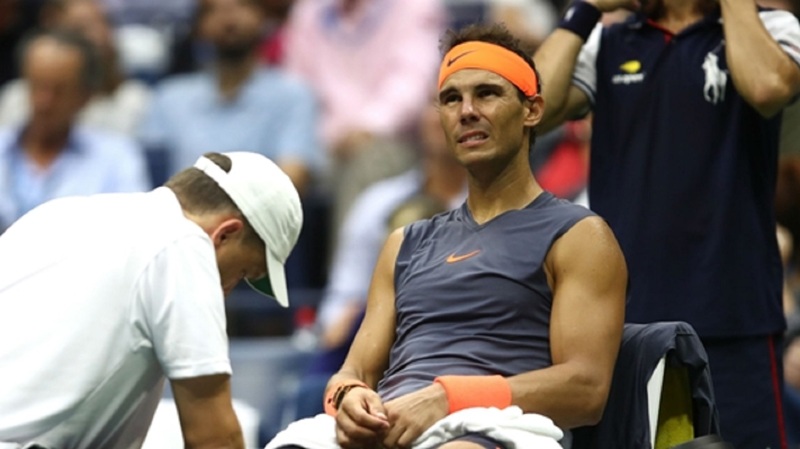 Nadal recovered in typically gutsy fashion, but took a medical timeout at the end of the game for more treatment and it soon became clear he was in major trouble. As his opponent limped increasingly heavily between points, Del Potro ruthlessly fired in winners, his backhand proving almost as potent as his famously magnificent forehand. 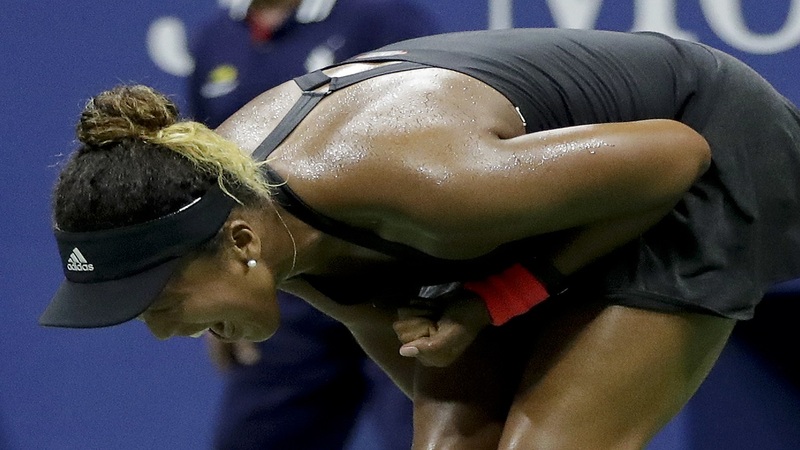 The outcome appeared inevitable and Nadal felt he could not continue after conceding the second set. It was Nadal who succeeded Del Potro as the US Open champion in 2010. Eight years on, the world number three has the chance to turn the tables.